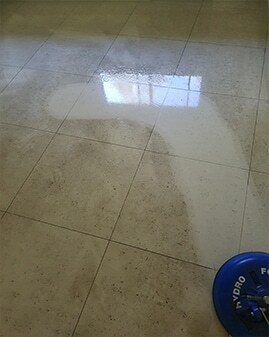 We try to be as transparent as we can so the customer is never confused about any aspect of the project. This is achieved through clear communication and thorough explanation of the process which is going to be undertaken. Our quotes are fixed which means that it is guaranteed to not change – no hidden fees or charges regardless of size or condition. 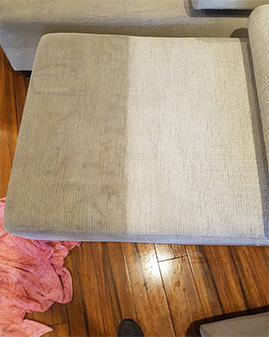 Our carpet and upholstery cleaning company aims to provide the best service in the Sydney Region. 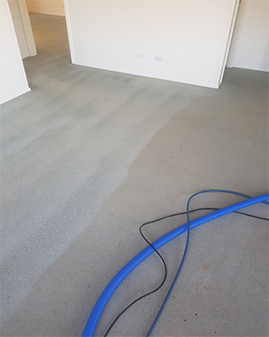 We promise that each and every one of our clients will receive a high quality, premium carpet and upholstery cleaning experience on every occasion. 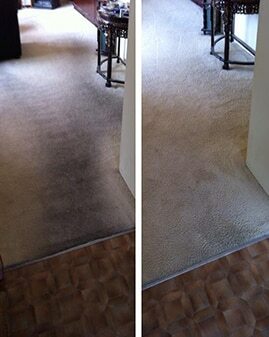 100% customer satisfaction guarantee – from start to finish. 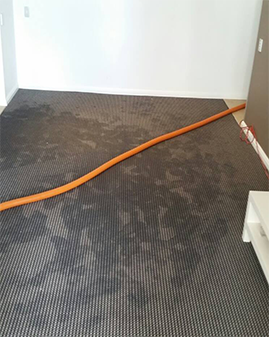 We are committed to Green Carpet and Upholstery Cleaning and Environmentally friendly initiatives. 100% Family owned with no sub-contractors used. Operating for the last 10 years. 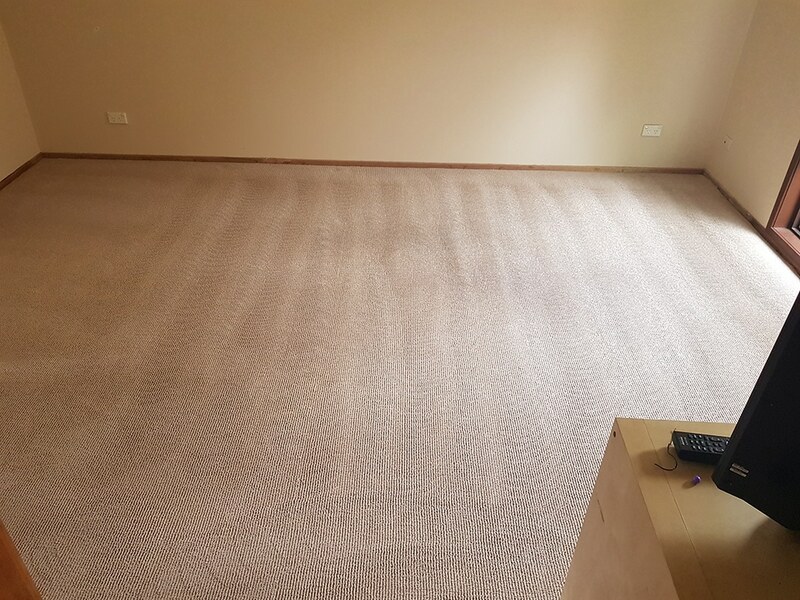 All our technicians are trained and have their IICRC certification in carpet and hard floor cleaning and advanced stain removal. 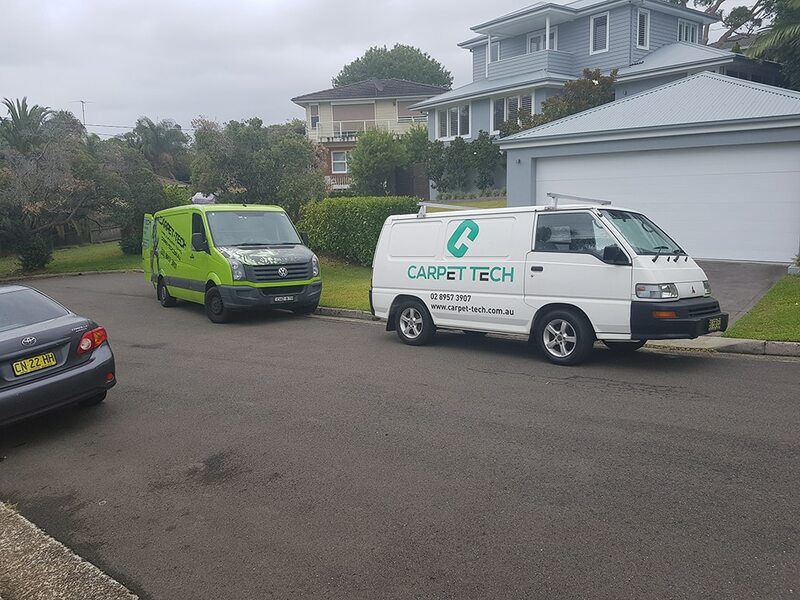 We invest heavily in our business to provide the latest and best equipment to get the job done. We pride ourselves on our guarantee. 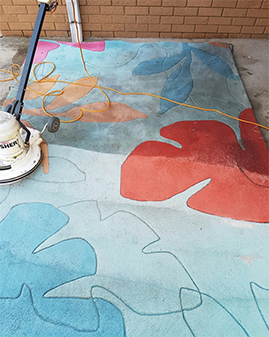 If you are not happy with the work, we will refund – no questions asked! Check out our reviews on a variety of platforms. We let our past work speak for itself.